Providing you care with respect to your privacy and independence. Even in the comfort of home, accidents could still happen. 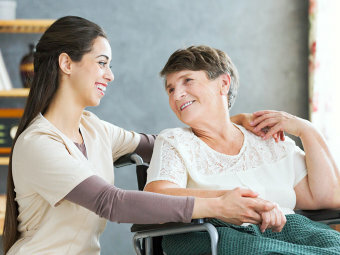 In fact, among the most common accidents in the house are falls. These usually take place anywhere in the house, especially in the bathroom. The risk is even higher for elderly people and those with medical conditions. 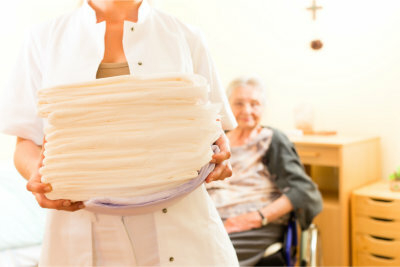 To keep your loved ones safe, our caregivers can visit and assist them with bathing and dressing. This program is dedicated to individuals who require assistance in accomplishing their daily tasks, especially bathing and grooming. Take advantage of this and the rest of our services by calling 772-626-4969.